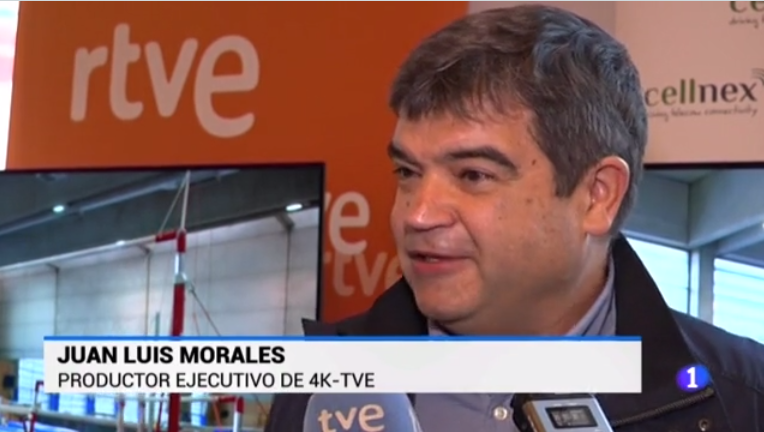 RTVE cameras have been present at 4KSummit 2018, an event that brings together every year more than 20 countries, where they have presented their latest projects in 4K technology. Among the contents recorded in this format are a series of ‘Ciudades Patrimonio’, documentaries about the Prado and Reina Sofía Museums. The last one, a project with Murillo as protagonist, the remastering of ‘El Quijote’, images of athletes of Rhythmic Gymnastics and the conversion of a great part of its audiovisual archive. Medina Media Events is the organizer of technology events about 4K, 5G and New Tech. Our goal is to gather top professionals to share and discover the latest trends and advances.